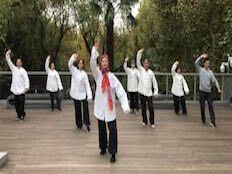 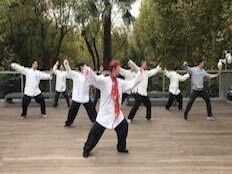 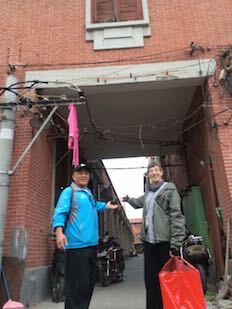 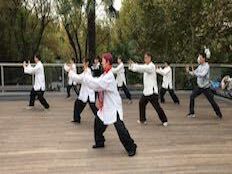 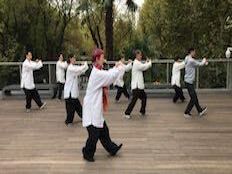 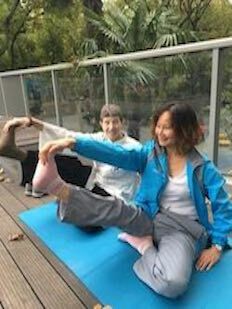 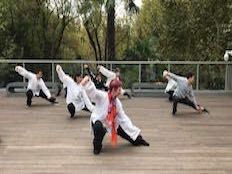 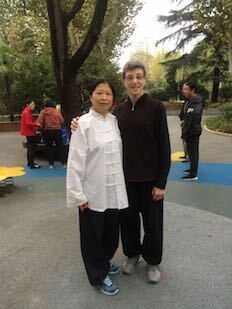 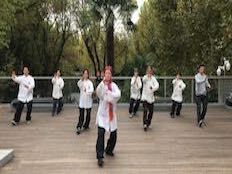 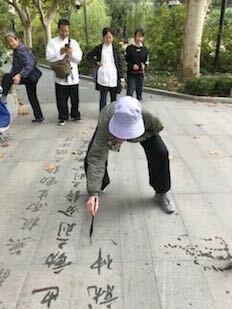 It was great to host Gabrael St Clair in Shanghai for her DDA tailored, personal mini Taiji camp. 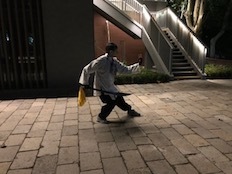 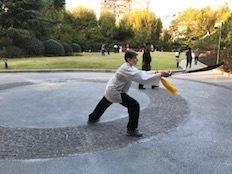 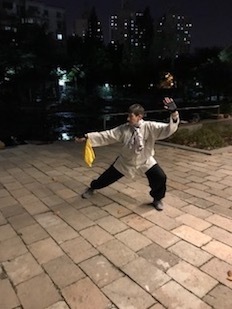 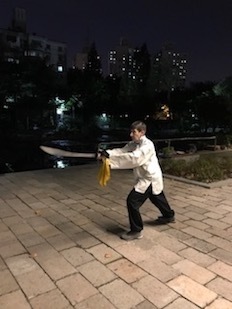 Gabe finished learning the whole San He Dao Sabre form, after beginning her studies in our 2014 DDA camp with Grandmaster Yan Cheng De, and working on the first two sections with Rose for the last few years. 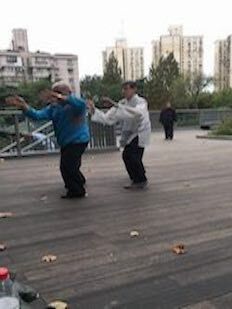 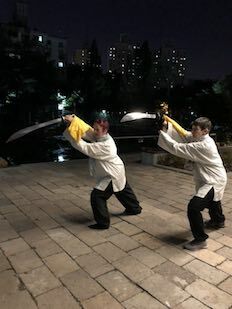 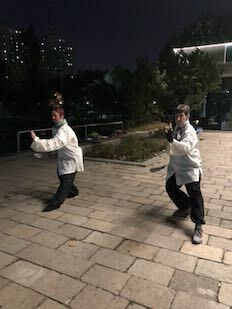 Gabe also reviewed the first section of our Yang Style Taiji form as taught to DDA by Grandmaster Dong Bin, as well as commencing the 2nd section. 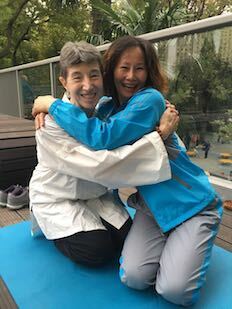 As a student, Gabe is super diligent, earnest and enthusiastic, a pleasure to teach and a great credit to her own Taiji community in Durham, North Carolina USA, where she teaches many voluntary & community classes. 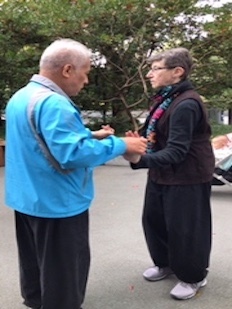 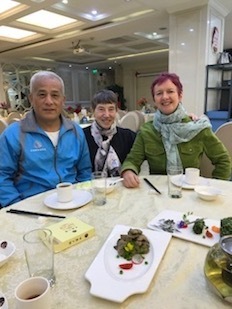 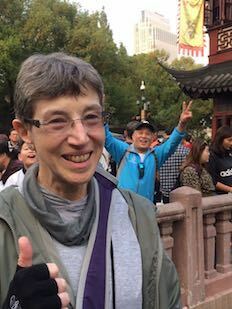 She has attended many DDA camps and workshops, both in Shanghai, the US and Sweden, and is always very supportive of all our DDA activities, for which we are very grateful. 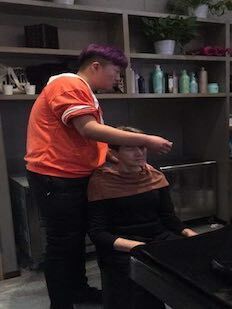 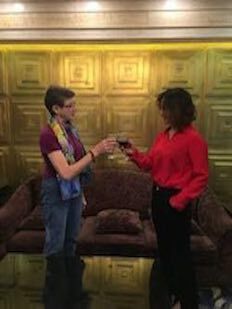 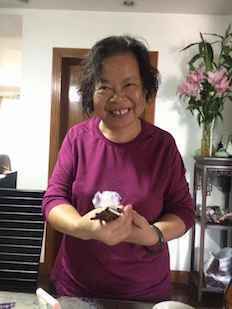 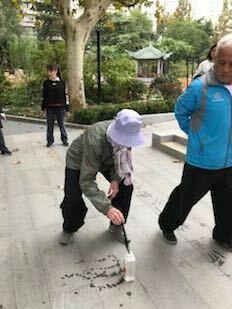 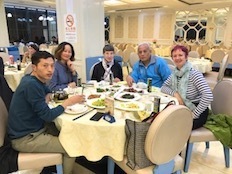 While in Shanghai, Gabe got to try Tuina, calligraphy, lots of delicious Chinese cuisine, as well as visit many of our DDA student and disciples at home, building friendships and exchange throughout her visit. 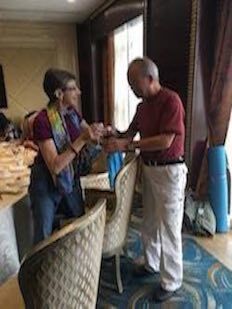 A big thank you to all our DDA students and disciples for making Gabe feel so welcome, and thanks to Gabe too, for her generosity and passion for Taiji! 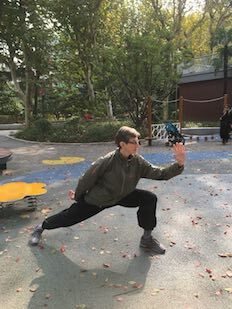 Gabe’s forms are looking great as usual, and I’m sure she’ll soon be enthusiastically passing on what she learned to her own students and friends back in North Carolina. 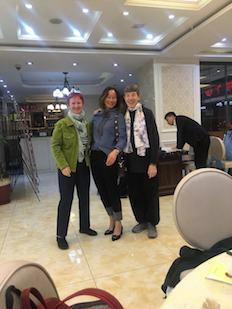 Thanks again to Gabe for her continued support and of course, welcome back to Shanghai!